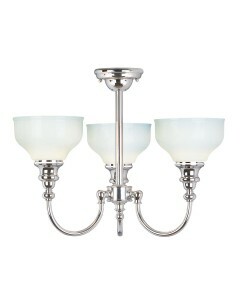 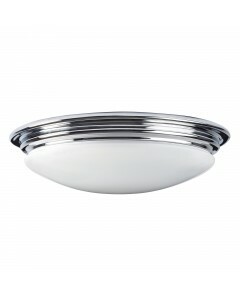 This Brompton 7W LED energy efficient bathroom ceiling light makes a chic statement with its updated.. 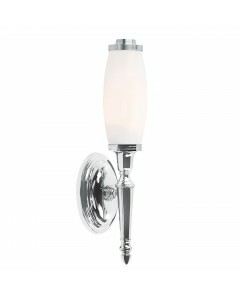 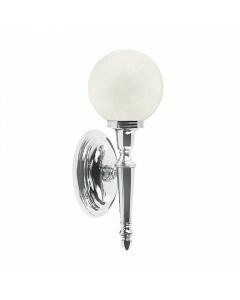 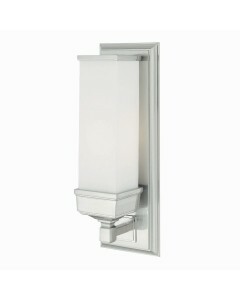 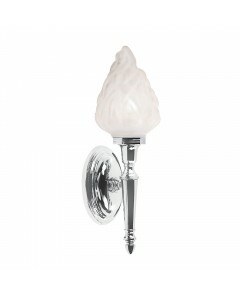 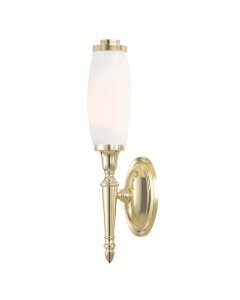 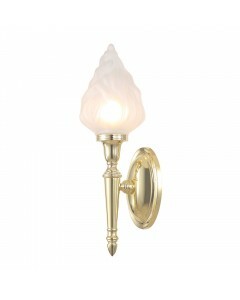 This classically designed Cambridge bathroom single wall light is hand made from solid brass and fin.. 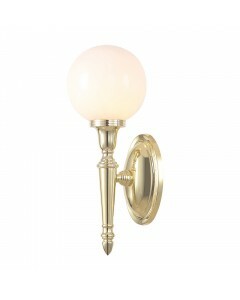 This Dryden1 bathroom single wall light is hand made from Solid Brass material and finished in a shi.. 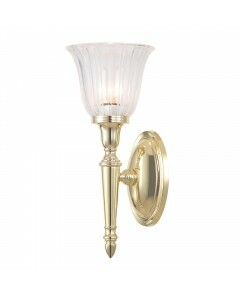 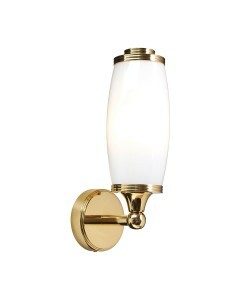 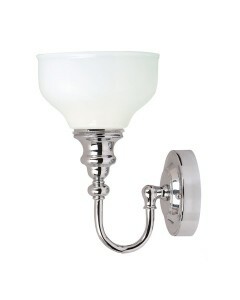 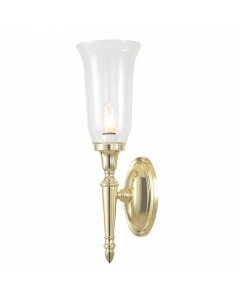 This Dryden1 bathroom single wall light is hand made from Solid Brass material and finished in Polis..